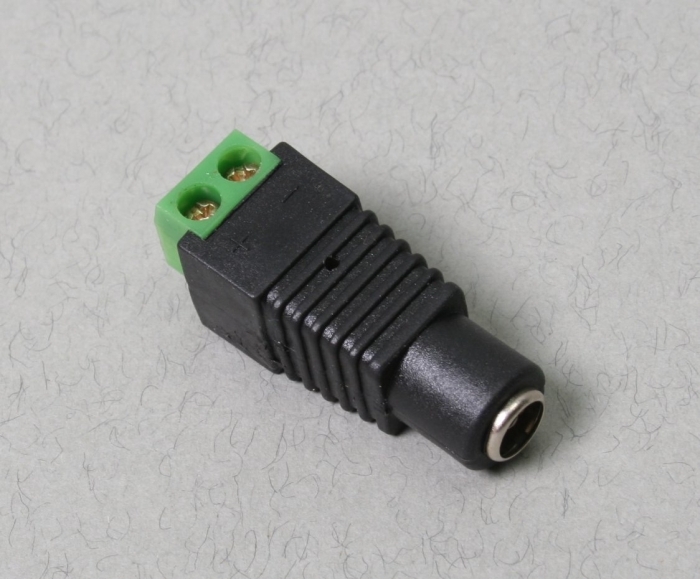 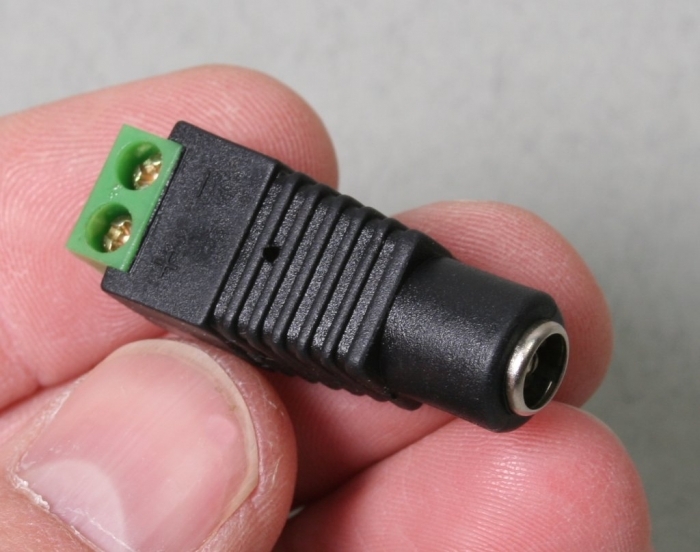 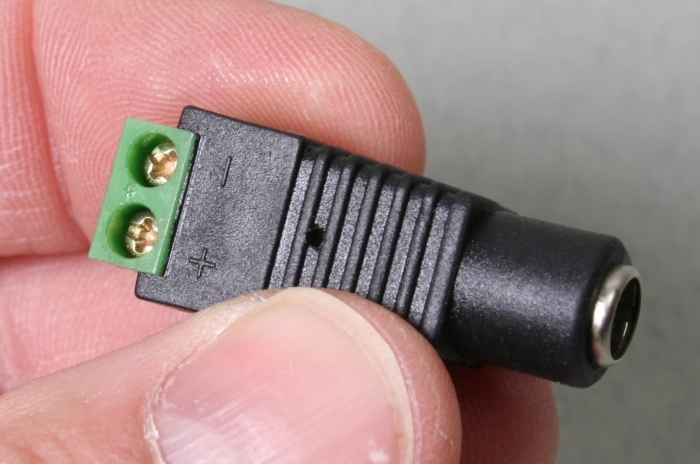 These screw in DC socket terminals are great for times when you aren't using our ready made camera to DVR leads. 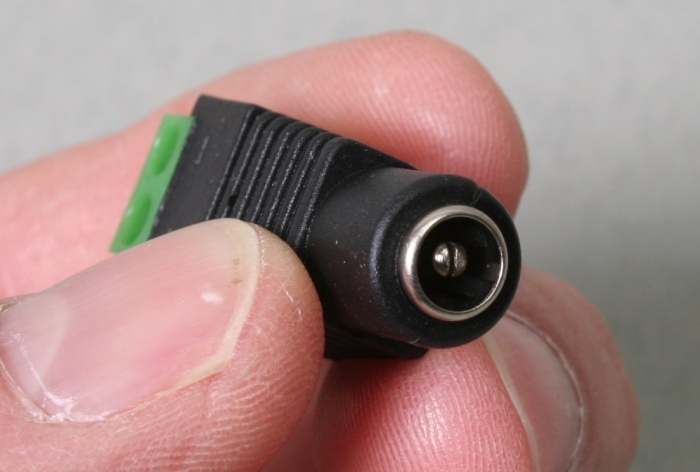 They allow you to power the camera without having to cut the DC socket off your power supply cable and use "chocolate block" type terminal blocks and in doing so invalidating any warranty. 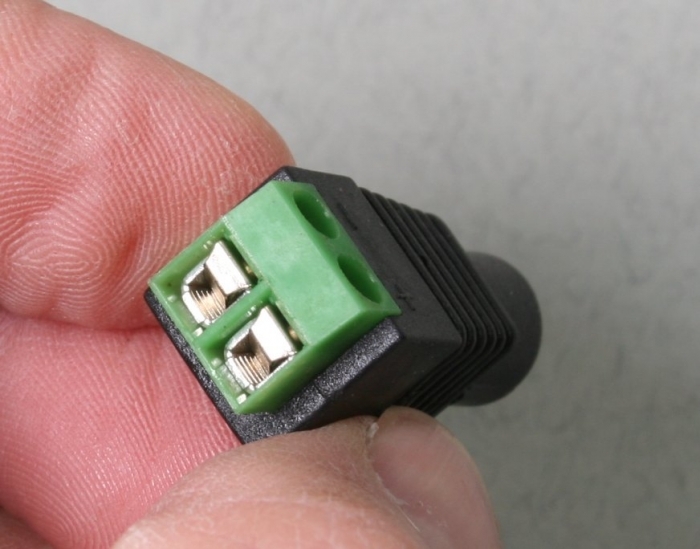 This DC socket accepts the plug from any of our power supply units.